After spending most of 2010 in AAA, Glen Perkins has made the Twins 25-man roster and so hopefully he'll be able to get back to his 12-4 days. 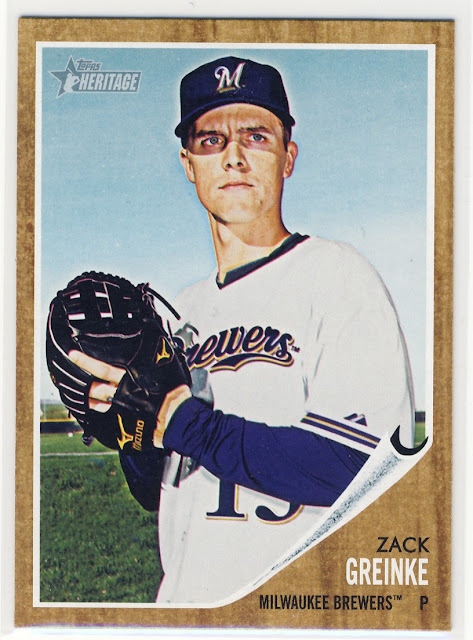 It sounds like Zack will miss his first three starts of the year but I can't wait to see what Zack can do in the National League with a team that will have some offensive production. 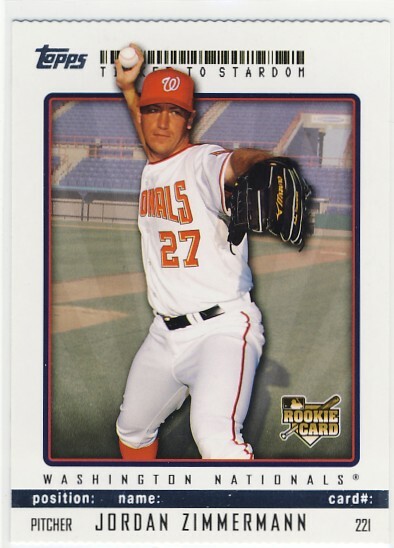 Last but not least, Jordan Zimmerman is back from Tommy John surgery and will hopefully take Stephen Strasburg spot and quality of pitching.